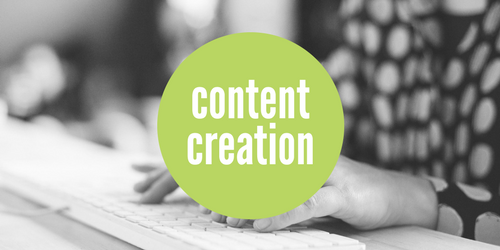 We create quality content on your behalf that drives engagement with both existing customers and prospects. 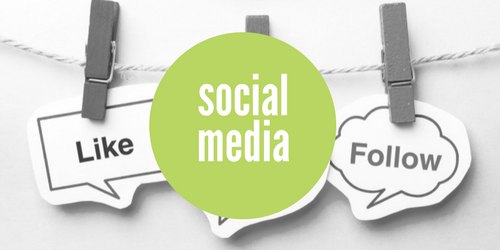 We create content and manage your social media on your behalf to ensuring it meets your social media objectives and resonates with your target market’s needs. 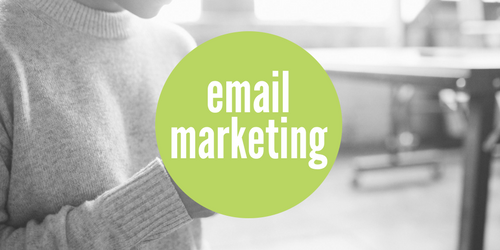 We specialise in opt-in value added email communication and are big fans of Mailchimp. We encourage clients to ‘own’ the account / data – often setting up the account on their behalf, then simply accessing to manage it. Costs are kept down and if they want to manage in-house at some point in the future – the handover is painless.